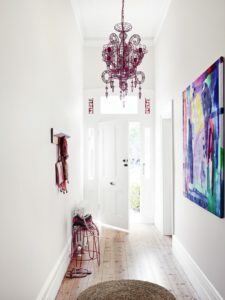 If you’re selling your property check out my top 3 staging tips to using colour. Keep your colour scheme light and fresh. You want to appeal to as many buyers as possible so that bright red wall you thought looked great in the lounge needs to go! Your personal taste is what can detract buyers so you need to think like they do. 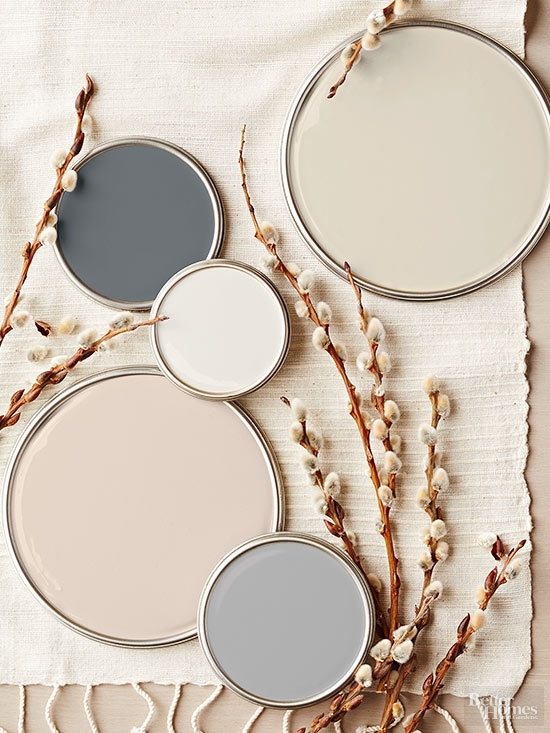 Here are some great neutral colour schemes that work well in most homes to give it a fresh modern lift. Now that you have removed all those coloured walls it’s time to choose a colour paint. Choosing the right neutral colour can be daunting for most people as there are so many different neutral colours out there. I recommend visiting your local paint store or Bunnings and grab yourself some samples and swatches. Also try using the Dulux app which is fantastic as it takes a picture of your room and loads the colour you select into the photo. I am also a huge fan of Porters Paints. They have a fantastic range of high quality paints that are low or have no VOC’s (Volatile Organic Compounds) so they don’t omit any nasty toxins into the atmsophere. 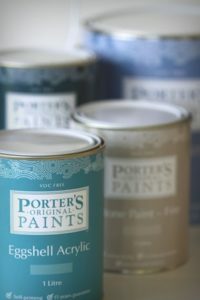 Their Eggshell Acrylic and Low Sheen paints are great to use in most general areas. For an instant refresh and to add great street appeal consider painting the exterior of your home. If you have a brick home then perhaps consider updating your colour scheme by painting the windows, fascias and guttering. 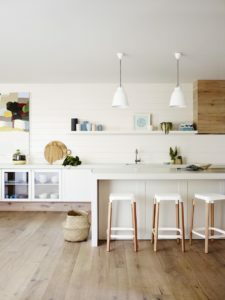 For weatherboard homes give your property a facelift with a warm grey neutral tone or earthy light colour.